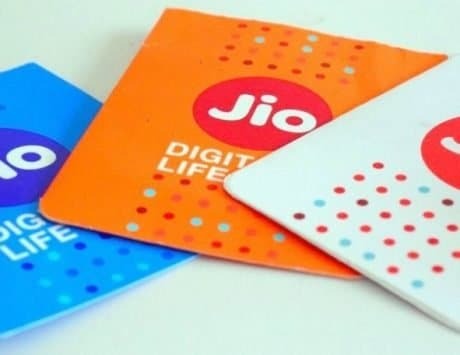 Here’s a look at some of the best postpaid plans under Rs 300. It’s been over a year that we have been talking about the tariff war between telcos, but the best plans have been in abundance for prepaid users. For postpaid users, there are only a handful of plans to choose from. But with telcos realizing the end user needs, postpaid plans are also offering good benefits. We compared the newly launched BSNL Rs 299 plan with Vodafone RED Basic Rs 299 and Reliance Jio Rs 199 plans. To begin with, the BSNL Rs 299 plan is only available for new subscribers. 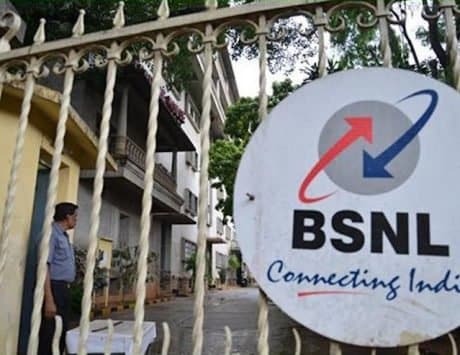 In terms of benefits, the plan offers unlimited outgoing calls and unlimited roaming in BSNL circles, which means it won’t be applicable in Mumbai and Delhi circles. Customers also get 31GB of 2G / 3G data without any daily limit. Once the data limit is hit, users can continue with unlimited downloads, but at reduced speed of 80Kbps. Unlike its competitors, the BSNL plan does not come with any data rollover option. So any unused data during the month will get lapse in the next billing cycle. 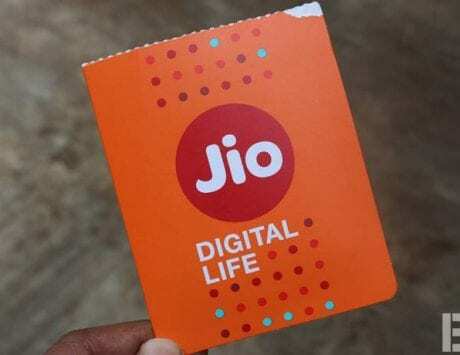 Next is the Reliance Jio Rs 199 postpaid plan. Under this offer, users get unlimited local and national calling, and unlimited roaming. In terms of data benefits, the plan offers 25GB 4G data without any daily limit. Once the 25GB limit is hit, users can continue high speed download at Rs 20/GB. 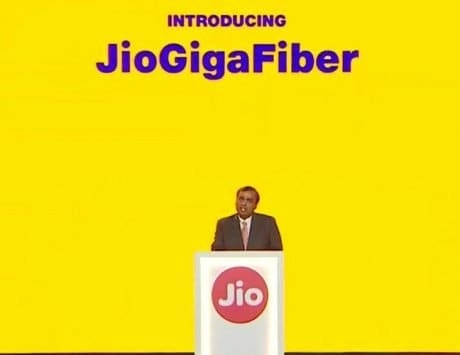 Lastly, the plan includes 100 free SMS per day, and complimentary access to Jio apps. Vodafone also has a Rs 299 postpaid plan. 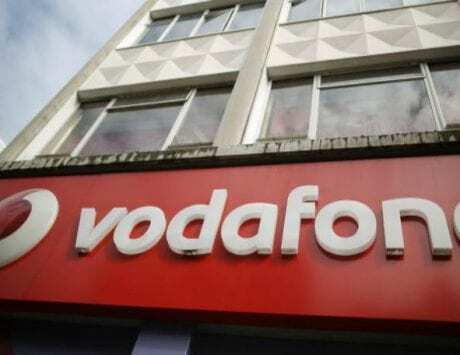 It is not an open market plan, but available to customers who go apply for it at the Vodafone store. The plan bundles 20GB 2G / 3G data, unlimited voice calls and 100 local and national SMS. Users also get unlimited roaming and free incoming calls in roaming. Lastly, the plan also comes with data rollover up to 50GB and a complimentary Vodafone PLAY subscription for 12 months.